What are the laws and regulations in Greece? The Greek Civil Code allows contracts to be completed in any agreed upon form, with some exceptions (such as real estate agreements). On July 1, 2016, Regulation (EU) No 910/2014 on electronic identification and trust services for electronic transactions in the internal market (the “eIDAS Regulation”) came into force and replaced the former EU Directive on electronic signatures (1999/93/EC). The eIDAS Regulation, directly applicable in the 28 member countries of the European Union, brought uniformity - and much needed clarity - among the EU member states’ local legislation on electronic signatures. 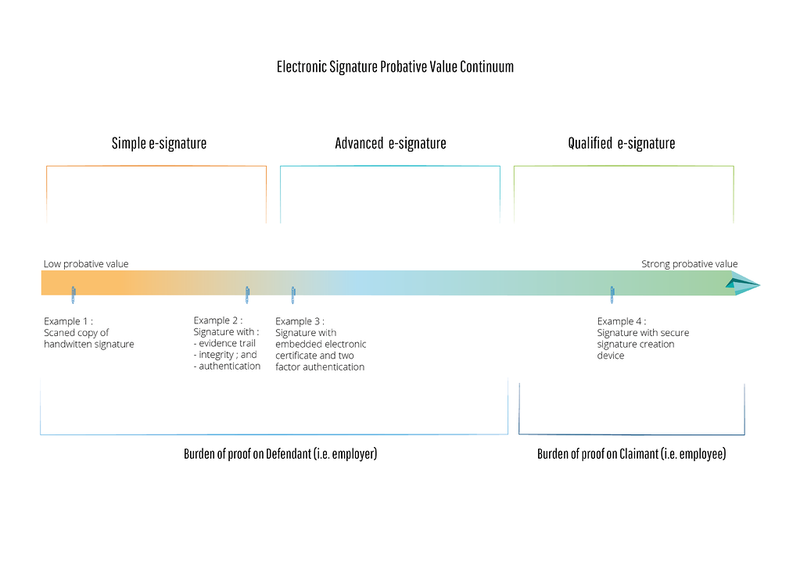 Is an electronic signature valid in Greece? 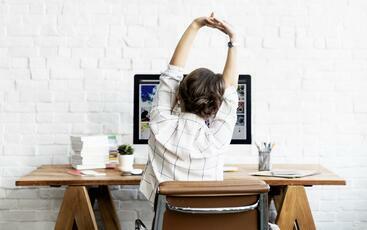 In Europe, customers typically use an advanced electronic signature for employment agreements as well as other HR-related agreements, and rely on a strong simple e-signature solution for other less sensitive HR documents such as policies and performance reviews. However, this decision also depends on an employer’s internal culture and its level of risk-adversity.